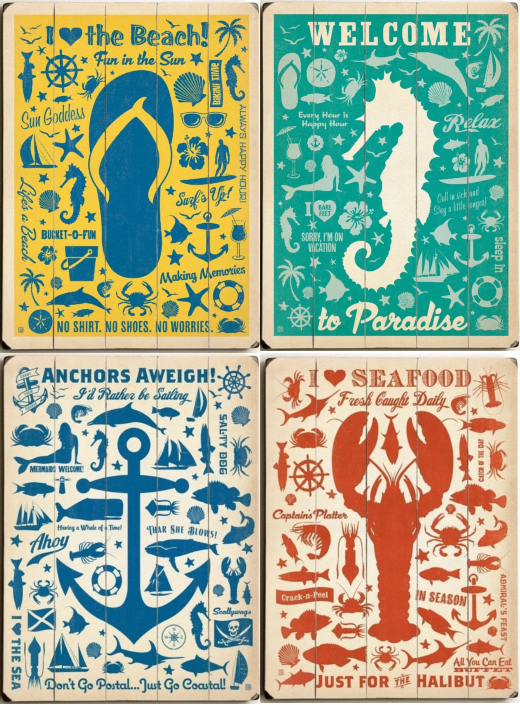 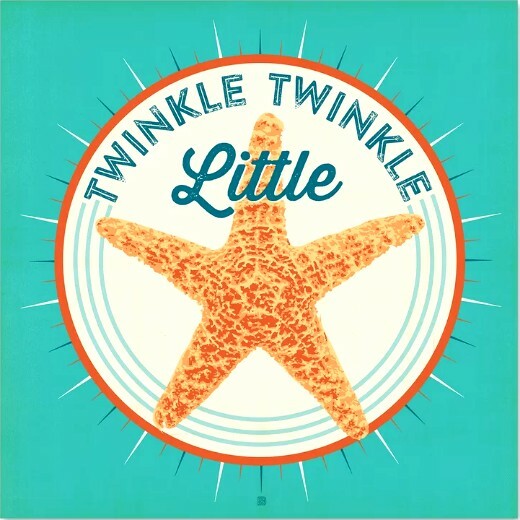 Beautiful coastal vintage retro illustrations that speak to the ocean soul with a variety of great coastal, beach and nautical motifs, words and sayings. 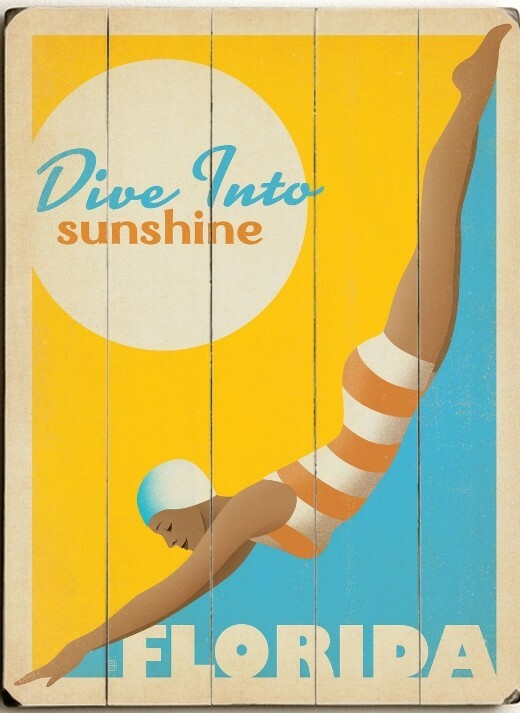 Anderson Design Group is a USA based studio where a group of artists has been creating vintage retro style illustrations for over twenty years. 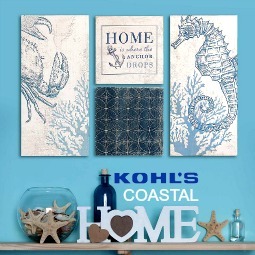 Their coastal illustrations are available as prints with wood frames, prints only, and as wood signs. 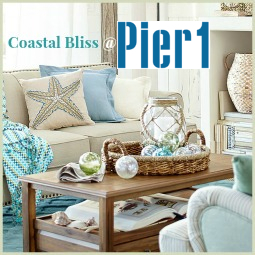 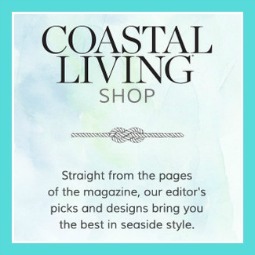 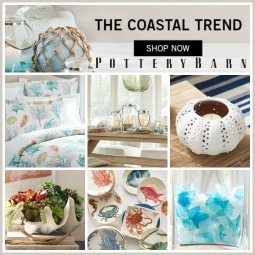 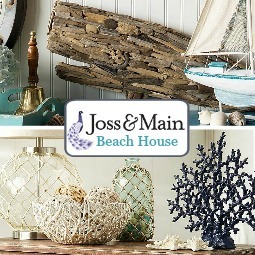 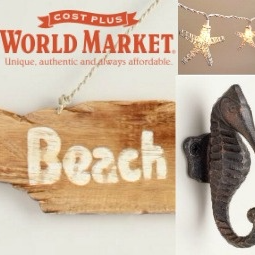 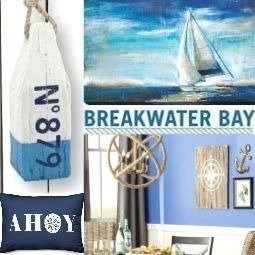 Make sure to click on the store links to browse through all coastal, beach and nautical designs. 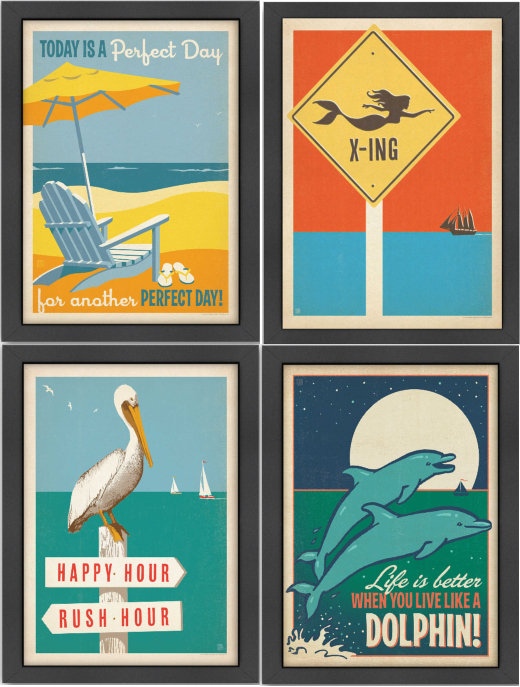 A selection of framed prints with sayings. 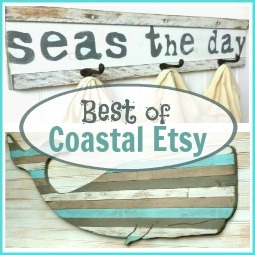 A selection of 9x12 solid wood signs with words, sayings and coastal motifs. 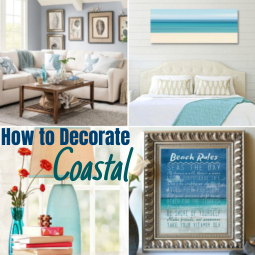 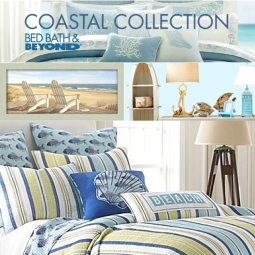 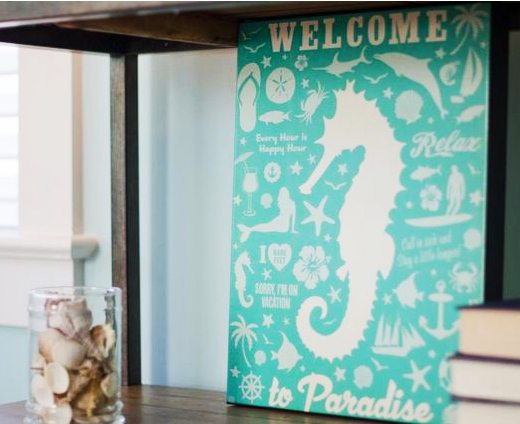 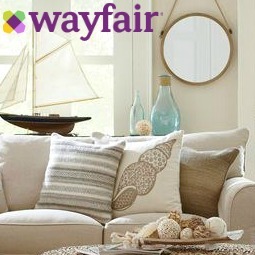 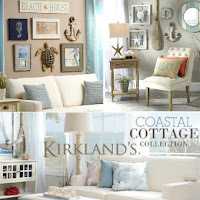 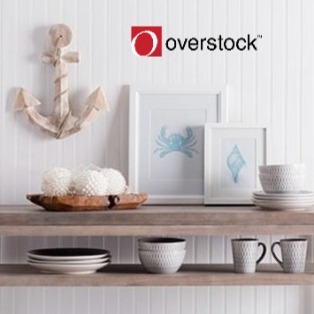 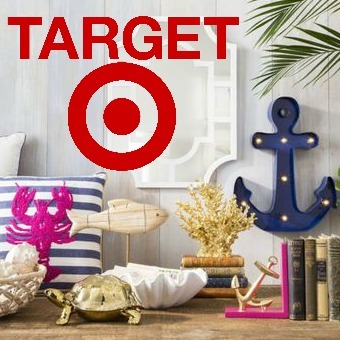 Wayfair's collection of coastal designs includes prints that you can frame yourself. 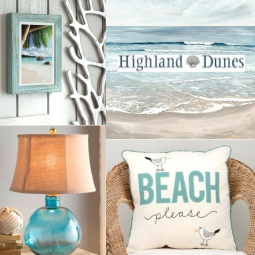 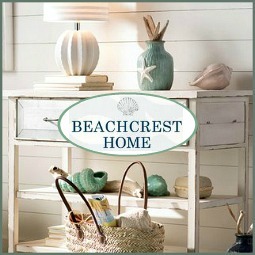 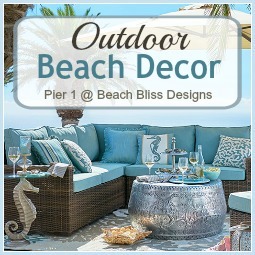 Anderson Design Group also has a selection of coastal & beach destination signs. 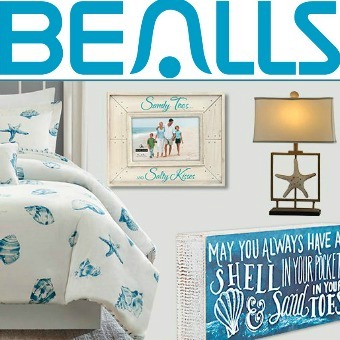 pillows, blankets & shower curtains.